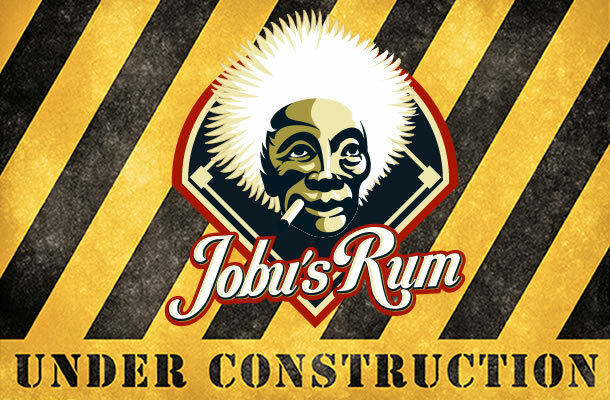 Jobu explains the future of the Jobu’s Rum. It’s been a blast writing posts for you guys for the last few years. I know my staff has enjoyed writing for you guys too. However, we’re going to be taking a little break over the next couple of months. You see, we always want to provide the best user experience for you guys. While I feel our content is very strong, and am very proud of our staffers, I feel that it’s time to redesign the site a bit. Over the next couple of months, I’ll be working hard to do just that. I may post from time to time, but mostly I’ll be working to get all of our content to fit our new layout, so bear with us. We’ll be back in… full swing… come Opening Day (see what I did there? ).